UOL Group’s 2Q/1H18 EPS is deemed in line with our projections, at 22%/39% of our FY18 forecast. Rolling out The Tre Ver development, and another 3 new launches during 2H18-2019. Rental income impacted by lower retail contributions; hotel performance stable. Maintain ADD with an unchanged Target Price of S$8.45. 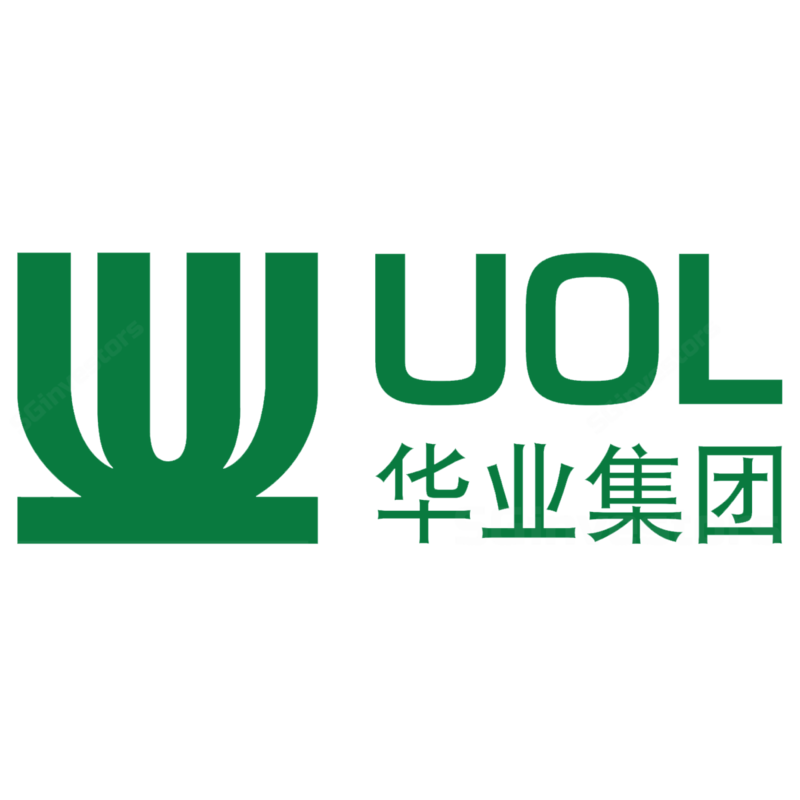 UOL reported 2Q18 net profit of S$132.7m, +21% y-o-y, on a 59% increase in revenue to S$635.9m, as it consolidated UIC results. The improved performance came from relatively stable operating performance as well as higher S$64.4m fair value gains from investment properties. Stripping out one-offs, 2Q bottomline fell 7% y-o-y to S$93.3m (EPS: c11.1 Scts). 2Q/1H EPS makes up 22%/39% of our FY18 forecast. We deem this in line as we expect development profits from new launches to be back-end loaded. UOL’s 2Q residential development revenue rose 27% y-o-y to S$280.6m. Stripping out UIC consolidation effect, revenue fell 31% y-o-y as unsold inventory is depleted and projects such as Principal Garden approach completion. This was partly offset by maiden revenue from Amber 45 (64% sold, ASP: S$2,388psf), which was launched in May 18. A new development, The 729-unit Tre Ver, has been showcased over the past 2 weekends with good interest and will open for sale this weekend. With a low land and breakeven cost, we anticipate this development to bolster earnings in coming quarters. Going forward, three other projects in Singapore and Shanghai (Park Eleven P2), totaling 1,284 units, are expected to be rolled out between 2H18 and 2019. Rental income slipped 4% y-o-y in 2Q due to lower contributions from One KM Mall. On an overall portfolio basis, retail assets saw a slight negative rental reversion, largely dragged by property. The mall is expected to undergo an asset enhancement exercise to remix its tenants and improve shopper experience, in tandem with surrounding new malls. Meanwhile, the office portfolio saw a slight positive reversion for its Grade A properties, similar to other office landlords. Hotel performance in 2Q was stable as the closure of Pan Pacific Orchard was mitigated by revenue from Pan Pacific Melbourne. RevPar for Singapore hotels remained fairly flattish y-o-y during the quarter. Going forward, management expects the hospitality sector in Asia Pacific to benefit from the improved economic conditions. We leave our FY18-20F EPS estimates unchanged post results. Our RNAV is maintained at S$12.07. Our Target Price of S$8.45 is based on a 30% discount to RNAV. We maintain our ADD rating as we believe the near-term launch of The Tre Ver could act as a catalyst for share price performance. UOL has a strong balance sheet with net debt-to-equity of 0.23x and is well placed to benefit as more capital is deployed into new investments. Downside risks include slower-than-expected take-up at new launches.